Hao Su, CCNY assistant professor of mechanical engineering. Buoyed by a $50,000 prize victory in the first round, a City College of New York-led team is forging ahead in its development of an Iron Man-like smart exoskeleton to overcome lower-limb paralysis in the $4 million Mobility Unlimited Challenge. 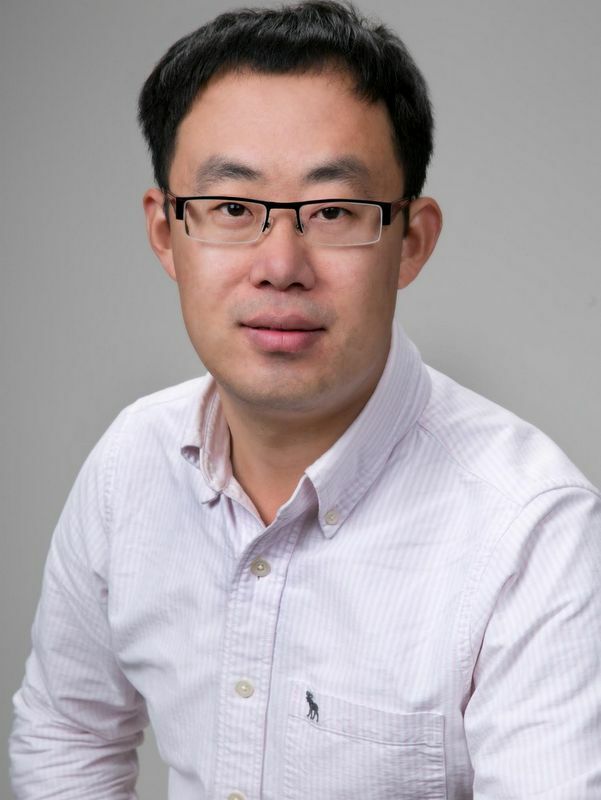 Hao Su, an assistant professor in the department of mechanical engineering and director of the Grove School of Engineering’s Biomechatronics and Intelligent Robotics Lab, leads the interdisciplinary team that includes researchers from the University of Texas Medical School and TIRR Memorial Hermann, a top rehabilitation center in America. Their entry in the challenge, “Physiology-Adaptive and Computer Vision-Assisted Soft Exoskeletons to Support Independent Living across the Continuum of Rehabilitation,” placed in the top 10 among 96 entries globally in the first round. Su and his collaborators, who include several City College students from undergraduate to PhD level, are now perfecting their device for the second round which offers a $500,000 prize. The deadline for submission is August 15, 2018. Strapped around the disabled limb, the exoskeleton is described as “lightweight, comfortable, and intelligent and able to support independent living across the continuum of rehabilitation.” It can be used for both gait rehabilitation and personal mobility assistance. “We are also exploring ways to design softer, smarter, and safer assistive devices by leveraging our innovation of high-torque density motors, which significantly reduce the weight of exoskeletons, and enable soft-sensor-based physiologically-adaptive control,” said Su. Ying-Li Tian, professor, department of electrical engineering, City College. PhD students Shuangyue Yu and Ran Duan are also involved in the project, as well as several undergraduates from Su’s advanced mechatronics course including: Brian Lynn and Ben Bokser (both mechanical engineering) and Hadia Perez (biomedical engineering).